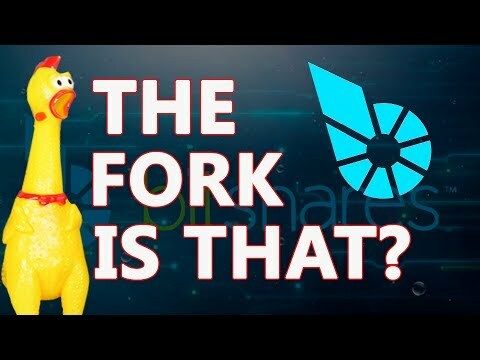 All the truth about Bitshares! EXCLUSIVE INTERVIEW! 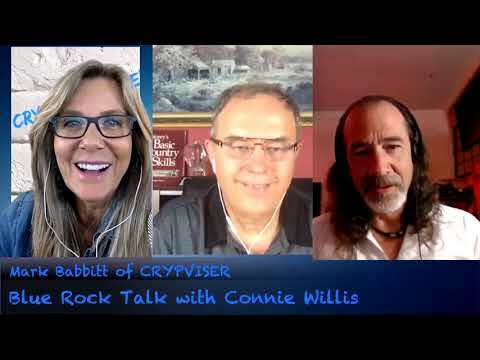 Crypviser meets Stan Larimer, the Godfather of Bitshares.